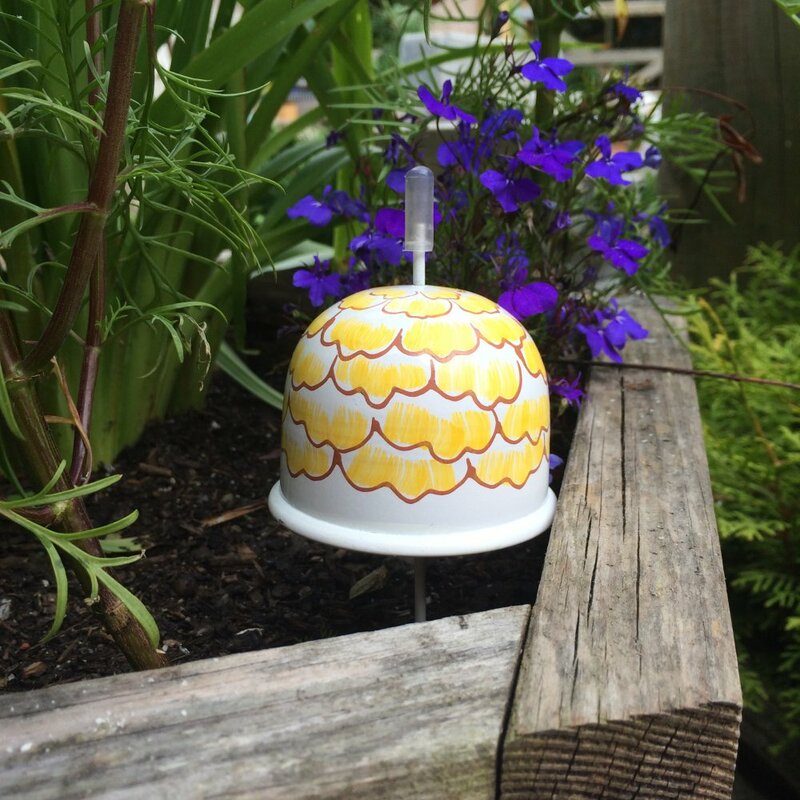 This pretty yellow slug bell has been hand crafted in long lasting metal, hand painted and varnished to reduce colour fading. The slug bell comes with full instructions on how to use. The yellow slug bell symbolises sunshine and is associated with joy, happiness, intellect, energy, freshness, honour and loyalty. 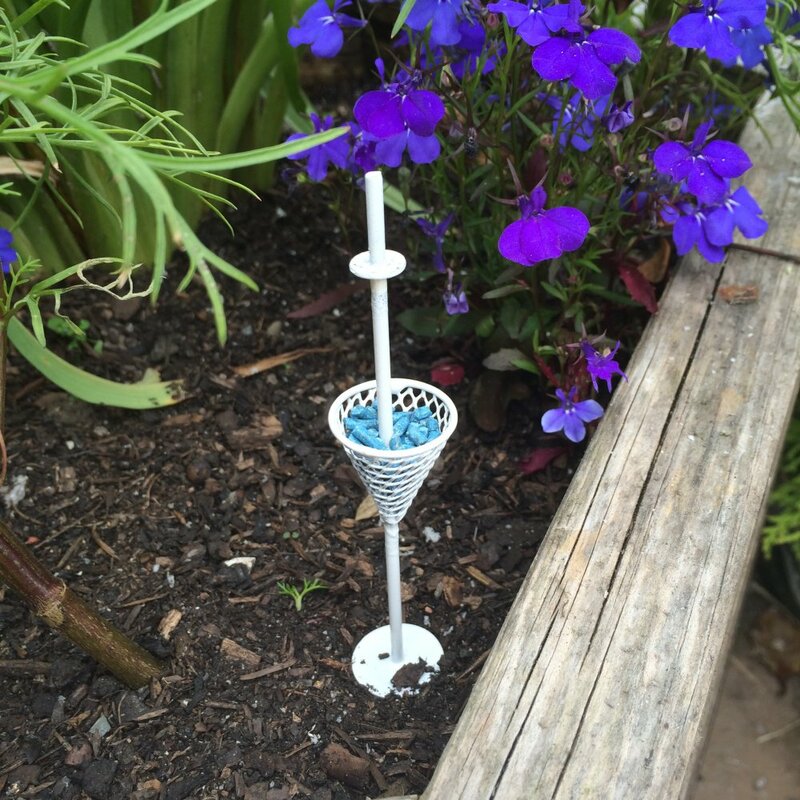 This would make a practical, pretty gift for any gardener.